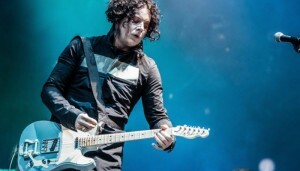 In an era where guitar heroes are a dying breed, Jack White stands among the greatest guitarists of his generation. 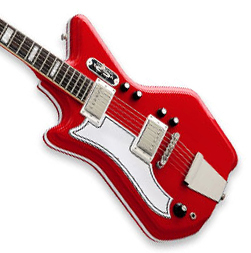 His preference for older, more primitive equipment came at a time when most guitarists were neck-deep in processors, pedals and preamps. Relying on his distinct style and killer tone, White became the touchstone for a new movement of more blues-inspired guitarists.